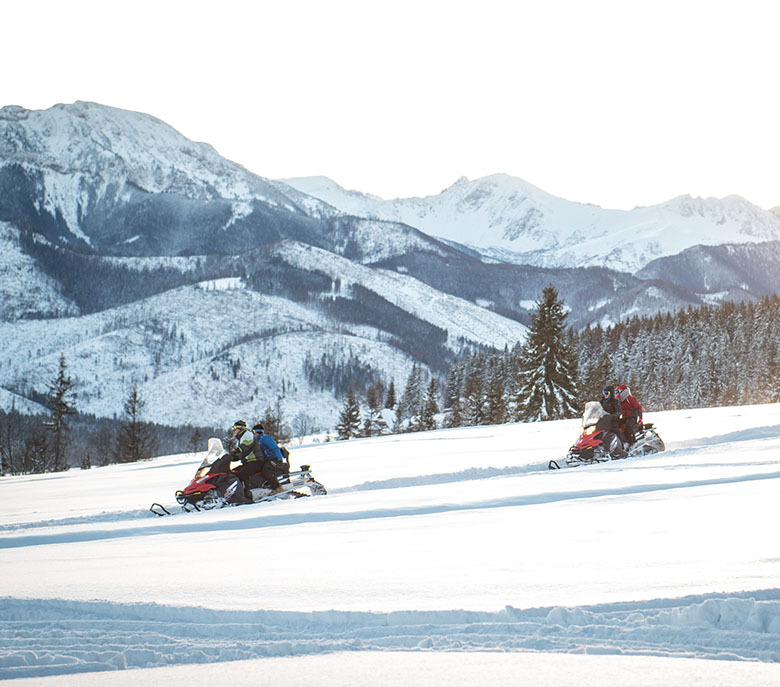 Our snowmobiles rental in Zakopane offers you full service. No sweat - all in one: Guide, Insurance & add-ons. 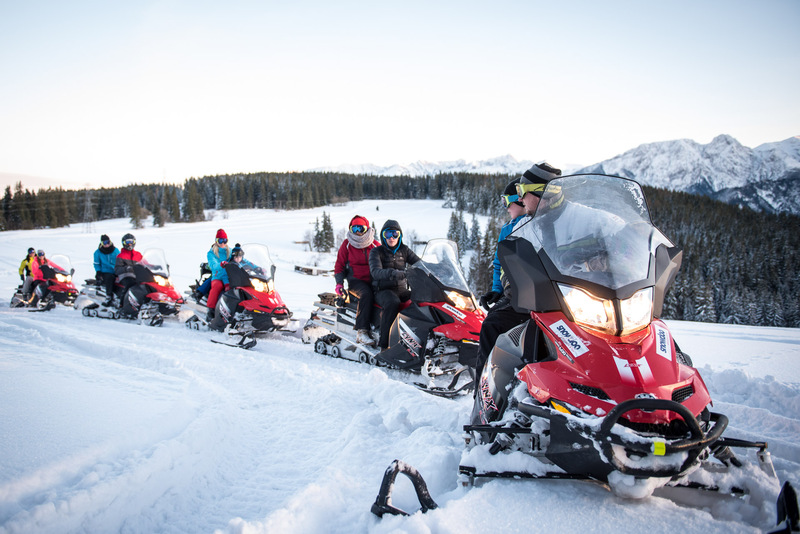 Our snowmobiles rental in Zakopane offers you four-stroke, quiet and ecological selection of snowmobiles to choose from. 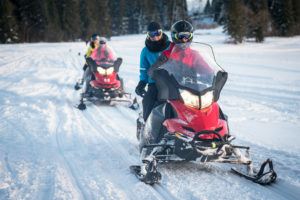 We have Lynx and Ski Doo snowmobiles - you can riding with a passenger. 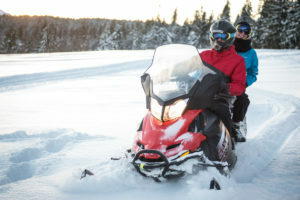 First time on snowmobiles? It's ok! 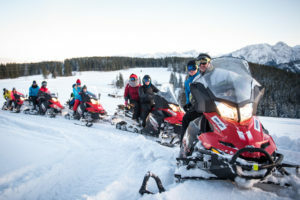 Our snowmobiles rental organizes trips always with a professional Guide and all needed add-ons are included in the price. You can also book a hotel transfer (extra paid). The stating base is located on Gubałówka - excepctional and well-known place in Zakopane. 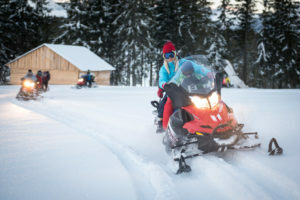 You can riding through Witów, Kościelisko, Poronin and Suche - snowmobiles can get to those villlages by mountain trails even in winter as opposed to people. 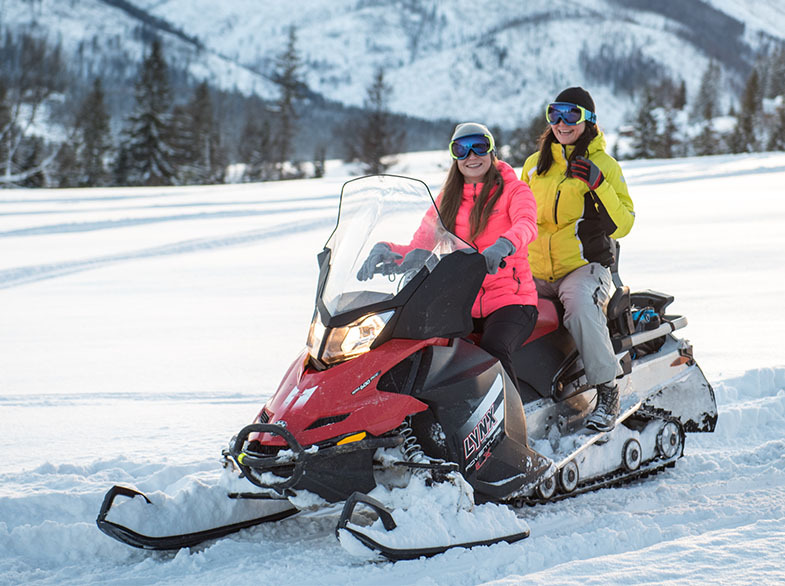 We have only new mobiles Lynx and Ski Doo - all of them you can ride in two people. Best winter attraction in Zakopane.